Would you like the help of the leading and largest goalkeeper schools in the world to help your club, goalkeeper coaches and goalkeepers? And see why soccer clubs in 22 states are turning to Just4keepers as an extension of their goalkeeping program. First let us tell you a little bit about Just4keepers. Also called J4k. 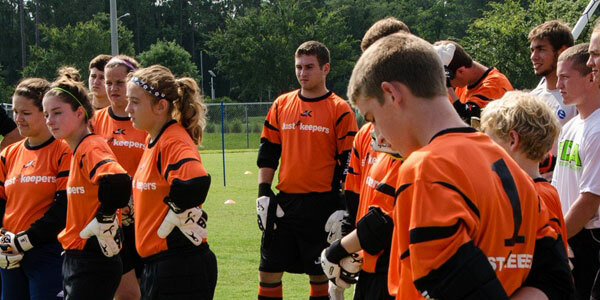 Just4keepers started in Liverpool, England in 1999 and we have literally helped thousands of goalkeepers, goalkeeper coaches and soccer clubs all over the world.J4K now has a presence in 30 plus countries and a presence in 22 US states and its our mission to be in every state by the end of 2019. If you have a goalkeeper coach at your club, we can plug them into our international network of goalkeeper coaches, so theycan get more ideas, session plans and they will get access to hours of free goalkeeper training videos, plus much much more…This is a wonderful opportunity for your club goalkeeper coach to network with the biggest network of goalkeeper coaches on the planet. 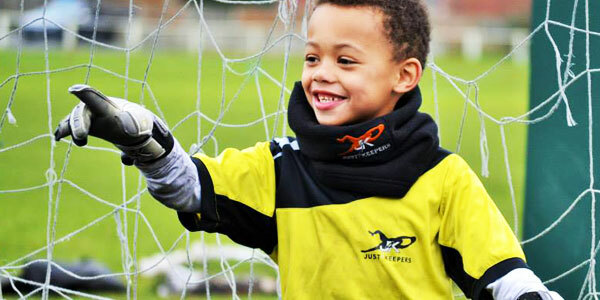 If you do not have a goalkeeper coach, J4K can supply your club with a goalkeeper coach whether its temporary or for a longer period of time. What sets just4keepers apart from other organisations that try to emulate J4k, is we have what is called EXIT STRATEGIES for your club goalkeepers. We can help your club goalkeepers, become goalkeeper coaches, become professional goalkeepers or gain a college scholarship. We have done this very successfully for nearly 20 years and we have lost count of the club keepers that we have helped, it is literally now in the thousands.Our mission at Just4keepers is to help as many young goalkeepers as we can achieve their dreams by helping and assisting soccer clubs and goalkeeper coaches, through our vast goalkeeping experience and network. We hope you can see the benefits of your club being in affiliation with Just4keepers and we hope you see that we could be an extension and a valuable resource of your goalkeeper coaching program. If you would like further information on how J4K can help your soccer club, please contact Just4keepers anytime here: CONTACT US.